Cotton Clouds Film Premiere at The Grandin Theatre Tuesday, March 26 at 7:15pm! The COTTON CLOUDS premiere is Tuesday, March 26th and is open to the public. Show time begins at 7:15 pm. Admission is $5 General Admission for everyone, and is a fundraiser for the Grandin Theatre Film Lab. In the summer of 2018, the Grandin Theatre Foundation launched a first time project over the summer. Pairing teenage student filmmakers with actual film industry professionals (Dave Perry, Jenna Giannini, Kathryn Hatam, Ben Mullen), this afterschool program set out to make a twenty-minute period piece featuring no dialogue. The Grandin Theatre Film Lab is a program for high school aged students who come to Grandin and learn the process of filmmaking, screenwriting, editing, production, and promotion. The summer project, COTTON CLOUDS, will premiered at the Grandin Theatre on Tuesday, March 26th at 7:15 pm. 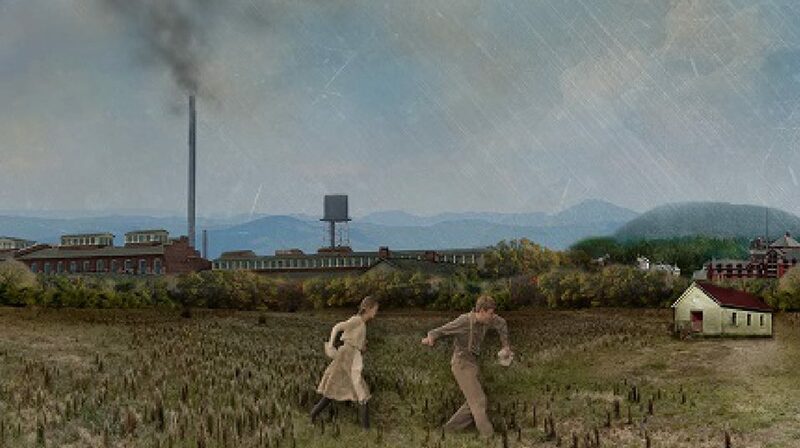 The film is set in 1912 Roanoke, Virginia, and features a young girl who struggles to help provide for her family by working in the exhausting conditions of a cotton mill, while still holding on to the optimism of childhood. The original script written by 19-year old writer and director Chloe Shelton from Salem was inspired by the famous photographs by Lewis Hine, who documented child workers that had become the exploited, cheap, laborers upon which America depended. The Roanoke Valley Greenways Historic Trail Marker Program was inaugurated in May 2014, with the unveiling of three interpretive historic markers –the site of the American Viscose Corporation, the Norwich neighborhood, and Elmwood Park. Now, we plan to expand this program with additional markers, at Fire Station No 7 in Grandin, Washington Park, Persinger Cemetery, and Preston Place in Salem. Your donation will help us remember the history and significance of these important places for future generations. You can check out our Roanoke Valley Gives profile page for more details on each project. We hope you’ll contribute on Wednesday, and give where you live! Check out the Fall 2018 edition of our newsletter, Preservation Focus for a look back on the past few months! This issue contains an invitation for our 2018 Preservation Awards and updates on recent preservation initiatives. We hope to see you there! Check out the Spring 2018 edition of our newsletter, Preservation Focus for a look back on the past few months! This issue contains a list of our 2017 Preservation Awards, some upcoming Preservation Events for May, and updates on recent preservation initiatives. You’ll find an invitation to Preservation Virginia’s big Endangered Sites in Virginia announcement that will take place here in Roanoke at Fire Station No. 7 in Grandin! We hope to see you there! Check out the Fall 2017 edition of our newsletter, Preservation Focus for a look back on the past few months! This issue contains a list of our 2017 Endangered Sites, an article on preservation easements, upcoming events, and more! You’ll find an invitation to our Annual Meeting and Preservation Awards ceremony on the last page. We hope to see you there! 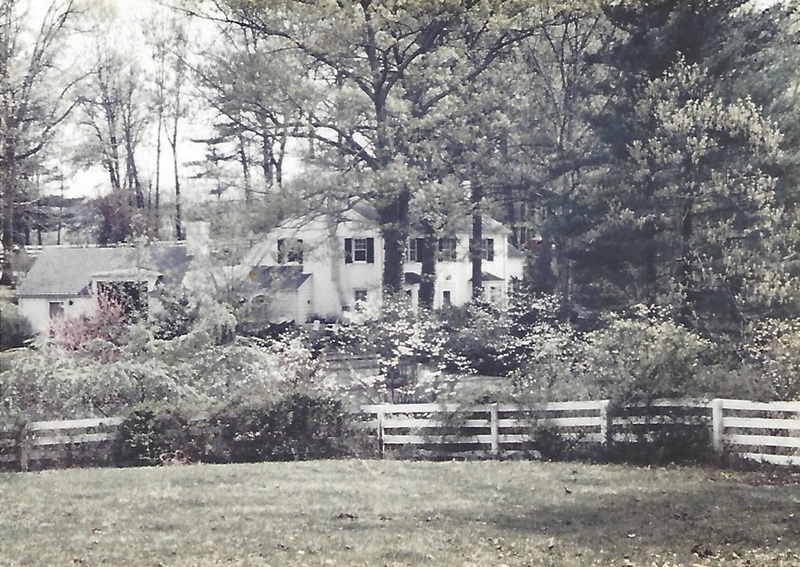 Upcoming Preservation Events – Check back for updates! 3rd Annual Tweed Ride – Saturday, November 11 from 12:00pm to 3:00pm. Bikers shoulder meet at Downshift Bicycles (416 Campbell Ave. SW) dressed in their “tweeds” and ready to enjoy an easy ride through history Roanoke. Once again, the RVPF will provide historic background at several stops along the way. For more information, visit www.ridesolutions.org. Annual Meeting and Preservation Awards – Tuesday, November 14 at the Roland E. Cook Lofts in Vinton (412 Poplar St.). Join the RVPF for the presentation of our 2017 Preservation Awards. The reception starts at 5:30pm, and the award ceremony at 6:00pm. There will be light refreshments and admission is free. Rosenwald Schools Documentary – on Saturday, January 13, 2018, join the RVPF at 4:00pm at the Dumas Center for a screening of the documentary, Rosenwald: The Remarkable Story of a Jewish Partnership with African American Communities, by Aviva Kempner. More details will be posted here as they become available. This event is sponsored by Brian Wishneff and Associates. Check out the Spring 2017 edition of our newsletter, Preservation Focus for a look back on the past few months! This issue contains a list of our 2016 Preservation Awards, an update on Preston Place, updates on our Historic Plaque Program and the kickoff of our new social media campaign! You’ll also find invitations to History by Bike, our 2017 Endangered Sites, and our next Preservation Pub Talk! Friends of Greenfield Fundraiser – Saturday, Nov. 5 , from 6-9pm. Join the Friends of the Greenfield Preston Plantation for the unveiling of their archaeological study. For more information, download the flyer HERE! Virginian Station Grand Opening – Saturday, Nov. 12, from 11am-4pm. 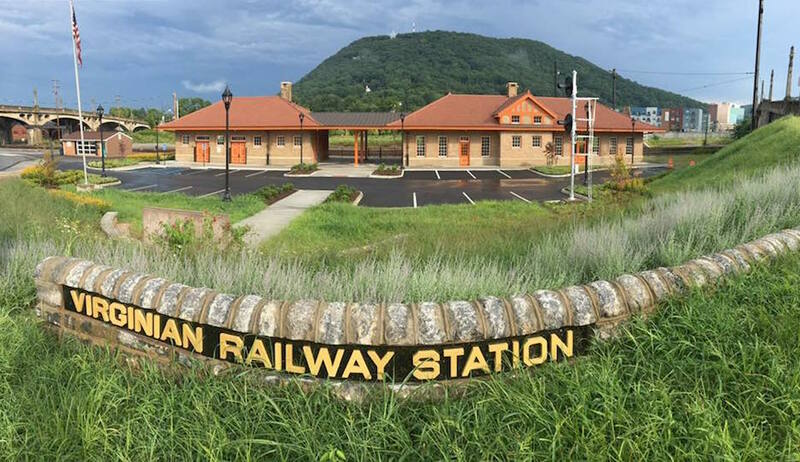 Join the Roanoke Chapter of the National Railway Historical Society and the RVPF for a look inside the newly restored Virginian Passenger Station (1402 South Jefferson St). Tweed Ride – Saturday, Nov. 12, beginning at noon at Sweet Donkey Coffee House (2108 Broadway Ave. SW). Hosted by RIDE Solutions, with historic guides provided by the RVPF. RVPF Annual Meeting and Preservation Awards – Tuesday, Nov. 15, from 6-8pm at the Virginian Station (1402 South Jefferson St). Preservation Pub Talk #2 – February 2017 (date and location TBA). “Preserving Authenticity,” with Isabel Thornton of Restoration Housing. Preservation Pub Talk #3 – June 2017 (date and location TBA). “Keeping History Relevant” with Stephen Warren, President of the Historical Society of Western Virginia, Board of Trustees. Check out the Fall 2016 edition of our newsletter, Preservation Focus for a look back on the past few months! This issue contains an update on inaugural Preservation Pub Talks and the Greenfield Plantation archaeological study, a review of our 2016 Endangered Sites Awards, and a tribute to former RVPF board member Joel Richert. You’ll also find a list of upcoming events, and an invitation to our Annual Meeting on November 15, 2016. 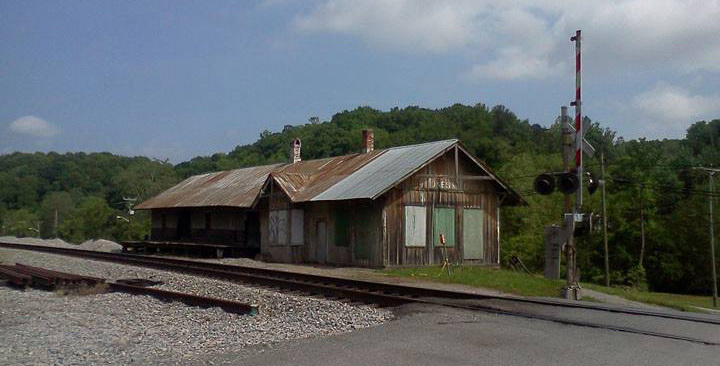 Five neglected structures and the threat of a gas pipeline crossing are on the 2015 Endangered Sites listing announced this past Saturday (May 30), by the Roanoke Valley Preservation Foundation. 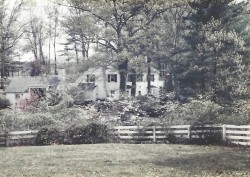 A Bulldozer Award for the demolition of the historic Woods End house near Hidden Valley High School was announced for the Roanoke County School Board. 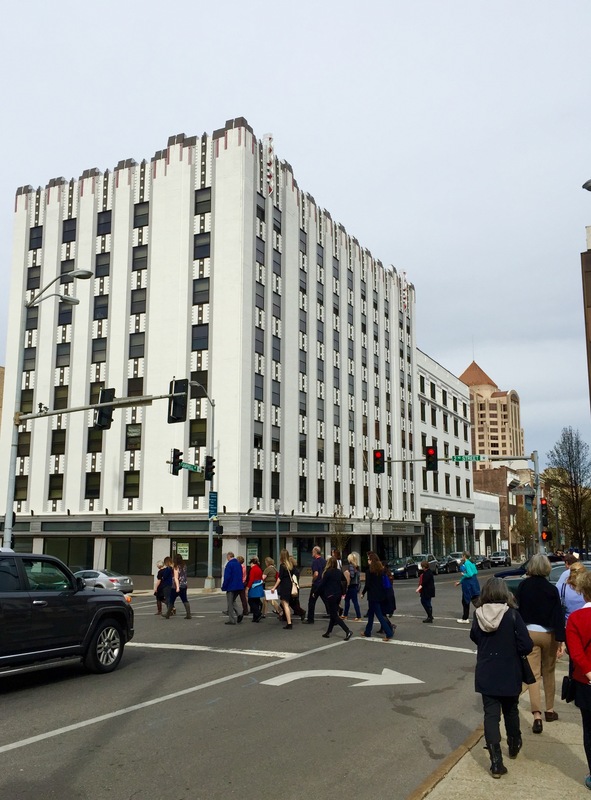 The Preservation Foundation has called attention to threats against old, potentially useful buildings and natural resources annually since 1996. The Foundation encourages owners to find ways to use these older properties and to care for natural resources. The full text of our 2015 Endangered Sites and the Bulldozer Award is available Here. National Register of Historic Places at Risk! Comments due April 30. The public has an opportunity to weigh in on the National Park Service’s proposal to dramatically rewrite the rules governing including historic properties in the National Register of Historic Places. Join us in making a strong statement against rule changes that would harm historic properties! Please follow the links to find out more and comment on the proposed changes.